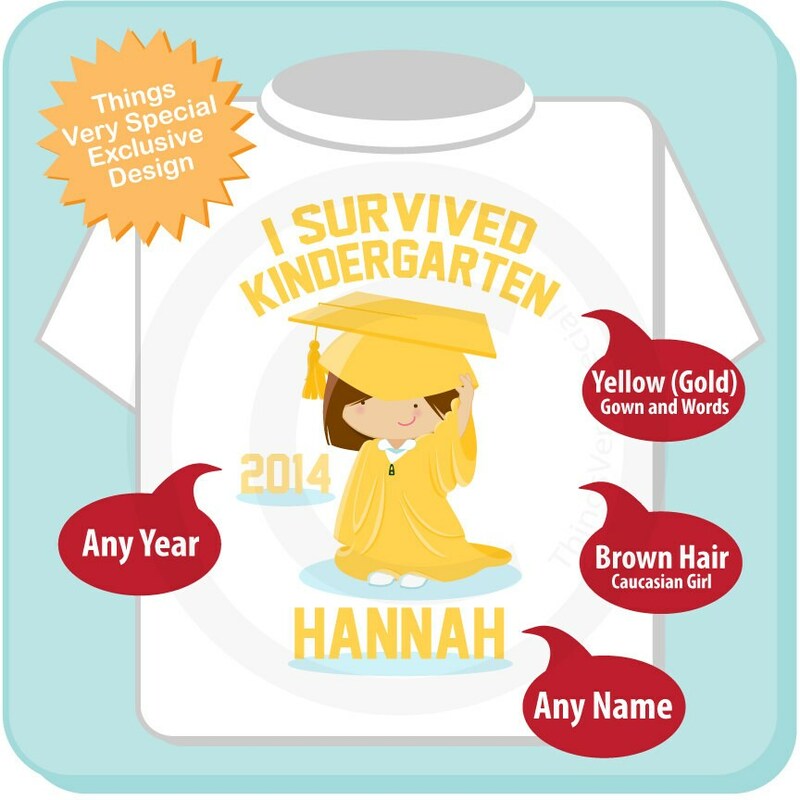 I Survived Kindergarten Tee Shirt for girl toddler with Yellow Cap and Gown and Dark Brown Hair. This design I created for that cute little girl that just graduated Kindergarten. It can be personalized with your child's name the year of graduation. Purchasing this listing will get a brown haired caucasian girl design in a yellow robe. Seller was GREAT to work with. Custom made changes from Kindergarten to VPK. Shirt is good quality, and it is beautiful. Contact the seller if you have any questions and she will take care of what you need. 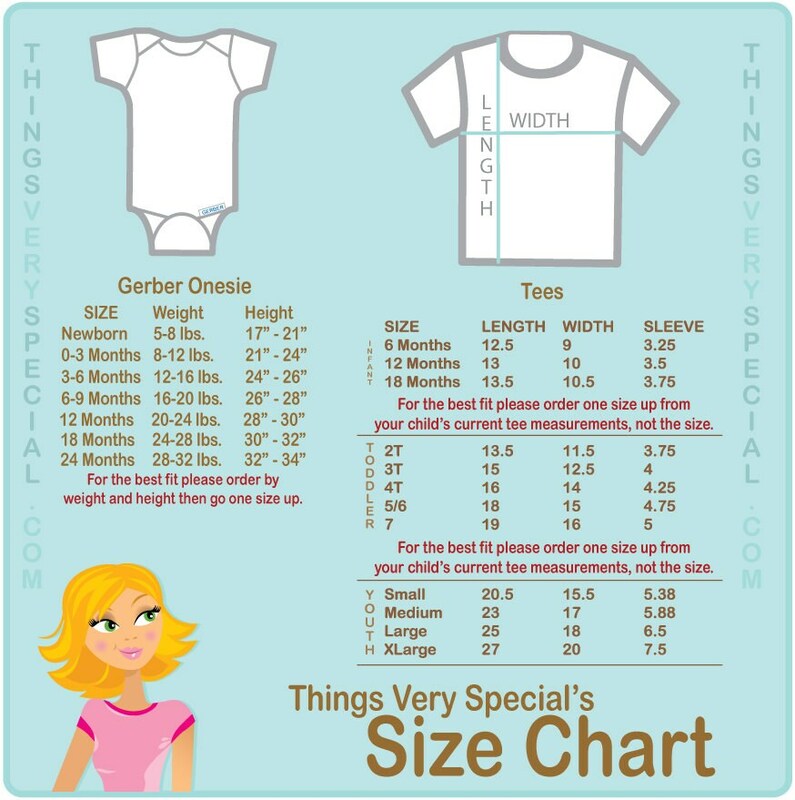 I can't wait to give my granddaughter her VPK Graduate shirt. (and seller matched the color of the cap and gown on shirt with color granddaughter will be wearing).